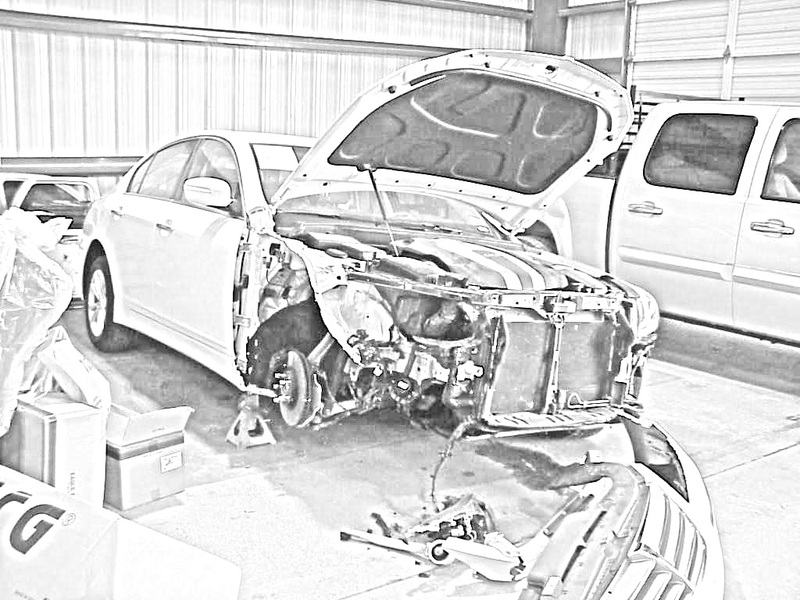 "Motor Haus Service and Collision"
Welcome to Motor Haus of Greater Houston. Since 2006, we have offered our clients and community a new way of getting all of their Service and Collision needs satisfied. We aim to achieve the highest standards available for the Auto and Truck Industry. We offer complete vehicle repair in all areas of mechanical and collision repairs. In addition, we offer 24 hour Emergency Towing Services with both Flatbed and Wheel Lift units, utilizing new and consistently maintained tow vehicles. We work with ALL insurance carriers and warranty companies to assure your needs are addressed in a timely, and professional manner. To assure this, you are given personal oversight and handling of the process. No problem, large or small, is outside of managements direct control to achieve your satisfaction. "To provide the best professional and quality service to our customers that we humanly can. Using the latest diagnostic and training techniques available, we will provide honest, complete, and cost effective repairs for all levels of Service and Collision repairs in an expeditious time frame, and at cost-effective pricing for our clients." Download our eBusiness Card here!